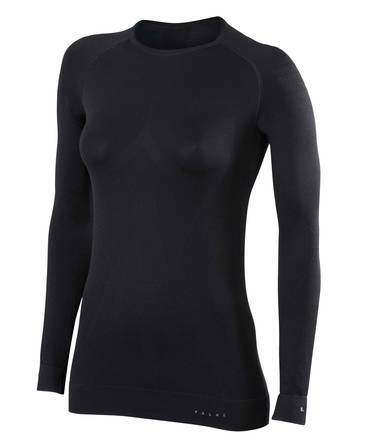 Underwear for women for sports in cold conditions with high intensity. Who would choose this longsleeved shirt? You who want to add extra warmth when skiing, snowboarding, running etc.